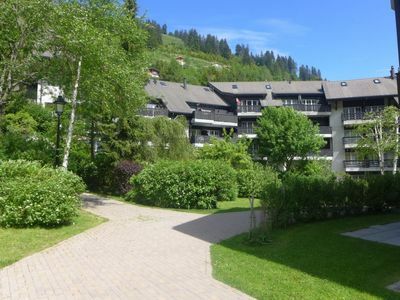 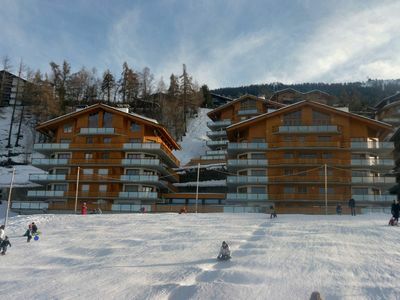 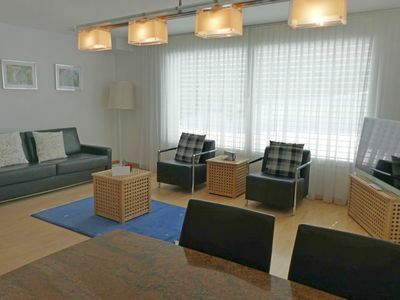 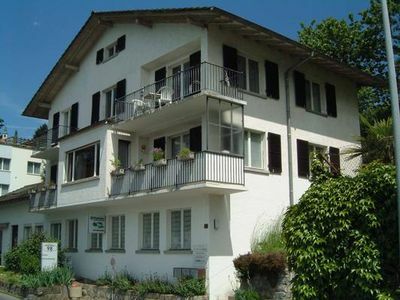 Nice and quiet 3-roomed apartment on the ground floor, 90m2. 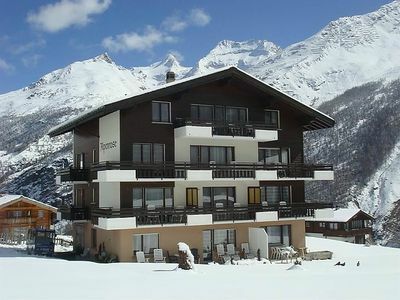 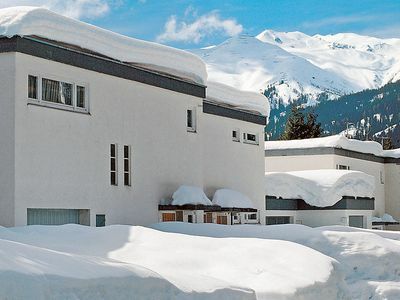 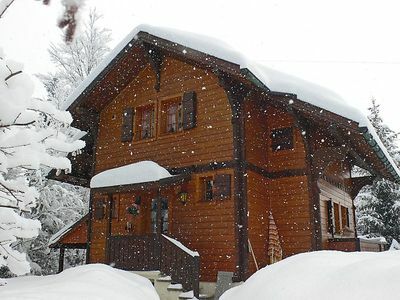 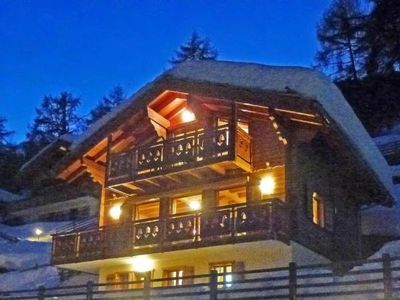 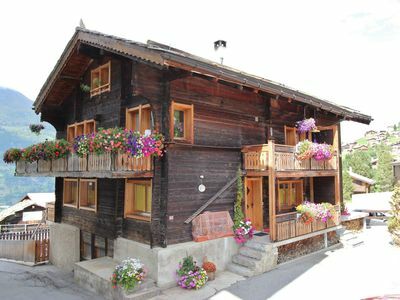 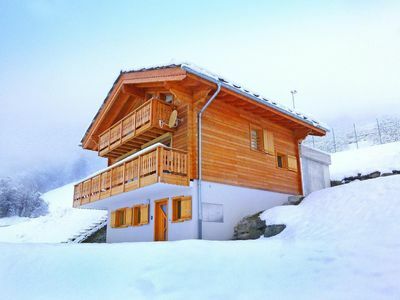 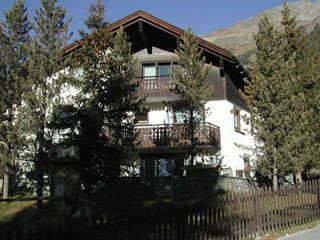 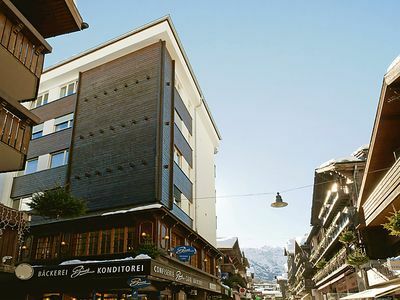 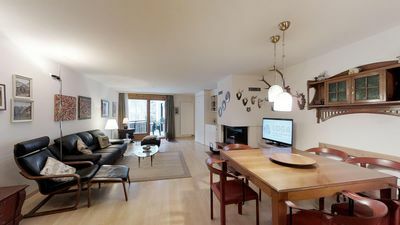 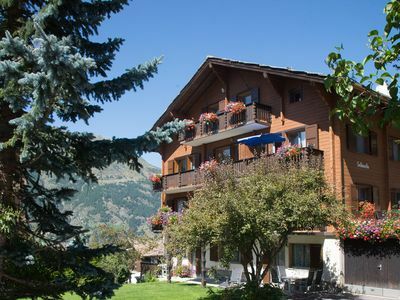 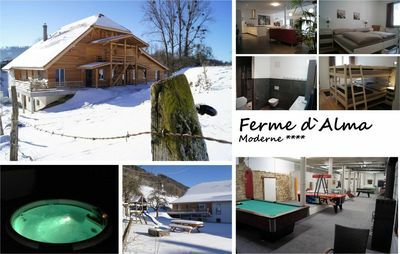 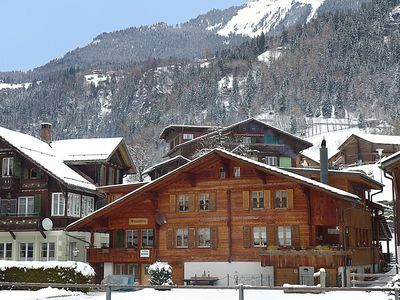 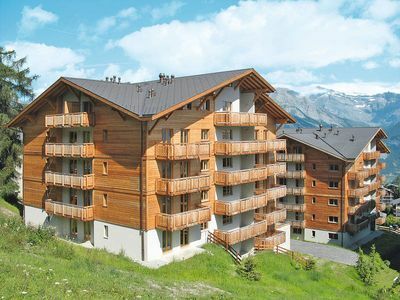 cosy property in a chalet with authentic atmosphere. 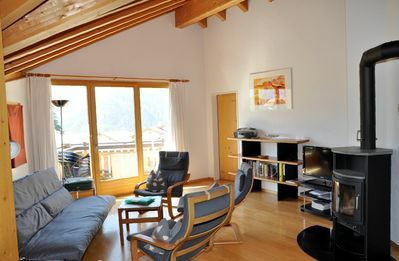 Free wireless internet is accessible throughout. 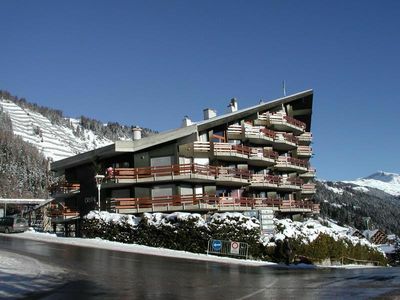 Each holiday apartment comes with a free parking space. 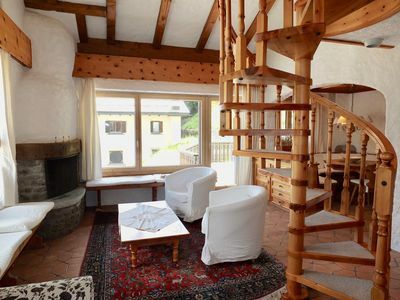 We can also provide a changing mat, cot and highchair for your family holiday.